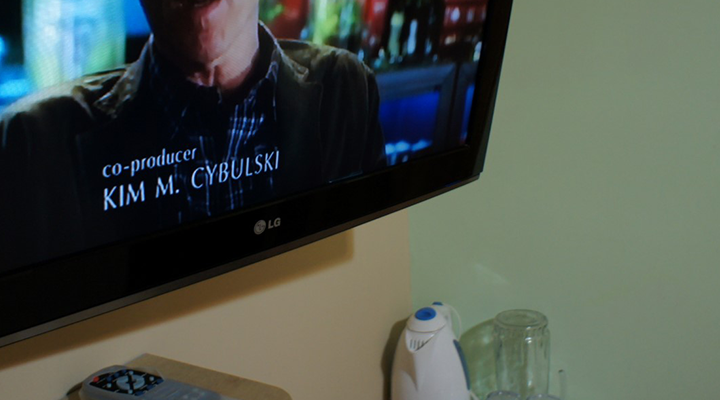 At Apart-Hotel Rincón d'Olón, we offer our Guests HD TV and High Speed WiFi: the Best of Modern Entertainment! Perfect for a Small Family or some Friends! 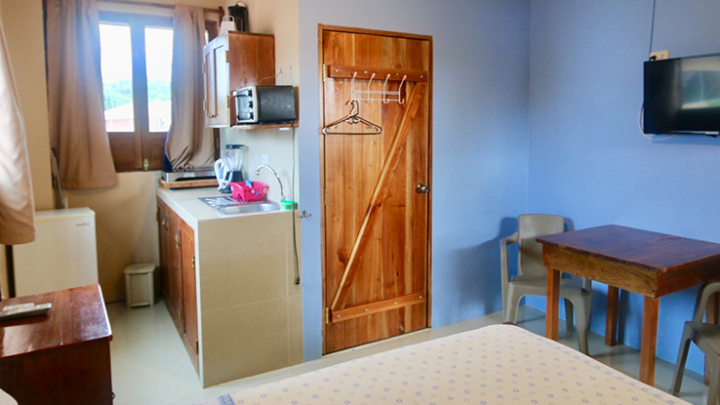 Our Studio is a Complete one-room Mini-Apartment. This Spacious 18 m² (185 sq. ft.) Hotel Studio in the Center of Olon - together with Apart-Hotel Rincón d'Olón's Facilities & Amenities, the Gardens, Pool, Mini-Gym, Roof Terrace & more - makes Rincón d'Olón's Studio XL the best place to Enjoy Olon! 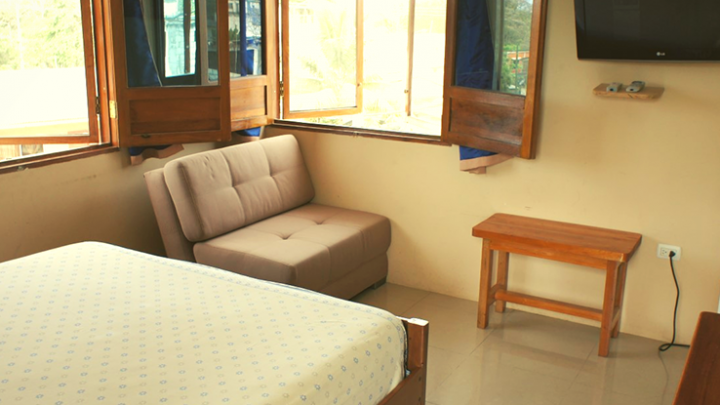 We offer the best Accommodation of Olon! 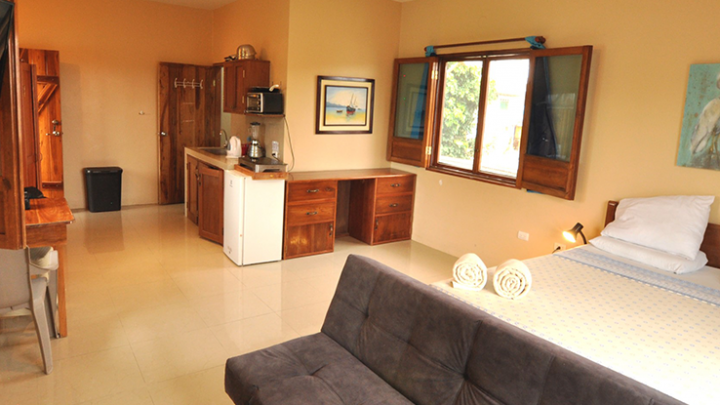 Our Studios and Villas combine Luxury & Comfort and are big enough to stay here with Your Entire Family.